MDS of London are running a nifty promotion on our stock Ariston E Combi One. 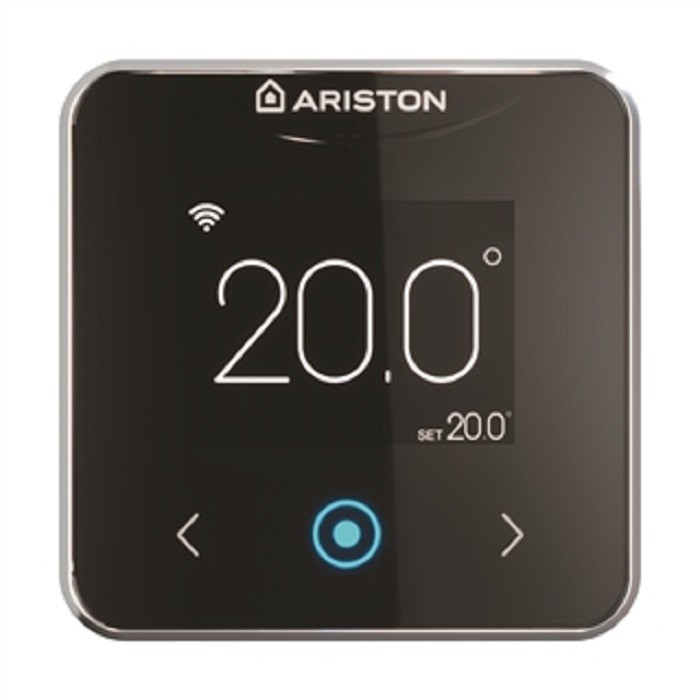 Buy a 24KW combination boiler for only £499 including flue, clock, filling loop and VAT and you can then purchase an Ariston S Cube Wi-Fi controller dedicated for Ariston boilers at on £60 including VAT. That make this complete package only £559 including VAT. This extra special offer on the Cube can only be obtained when you buy one of our Ariston combi boilers. Contact the MDS sales team now. MDS is a leadong stockist of all central heating equipment and plumbing materials based in South East London. Promotion while stocks last. Boiler spares for Worcester boilers available from stock. 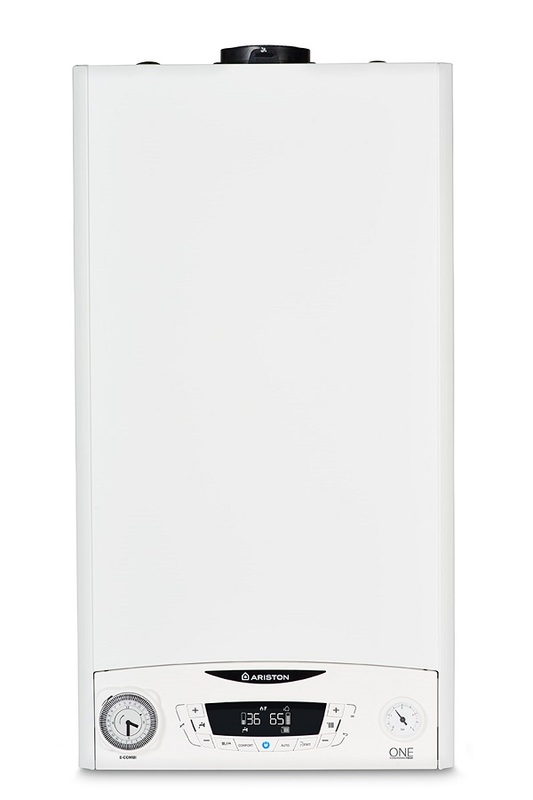 Why should I buy a Vaillant boiler and is it really the best choice?